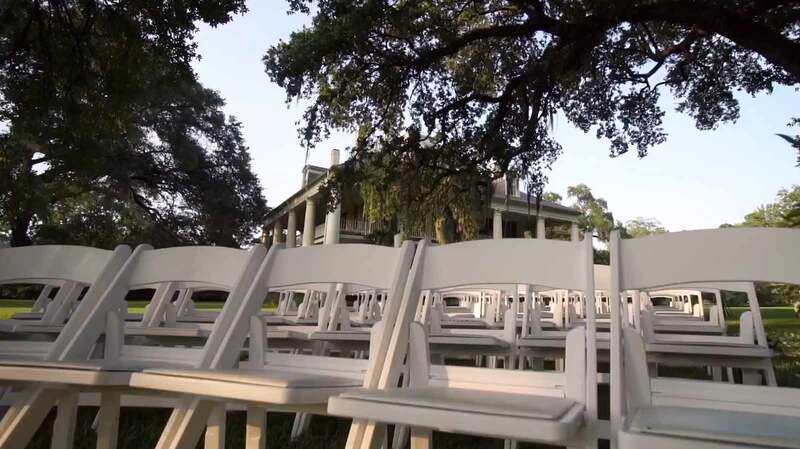 Indoor & Outdoor Ceremonies, Party Rooms, Reception Halls, Rehearsal Dinners, Plantation Venues, & More! 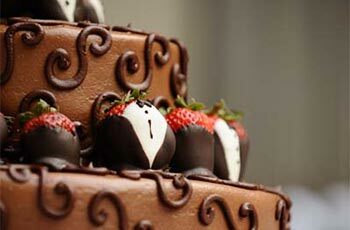 Entertainment, Catering, Photography, Videography, Party Favors, Bakeries, Transportation, & More! Send just one request and receive responses from multiple venues. Finding the one you can love and cherish for the rest of your life? Hard. Planning the perfect New Orleans wedding? Easy – with the help of WeddingsInNewOrleans.com. Here you’ll find everything you need to get hitched without a hitch, all in one place. 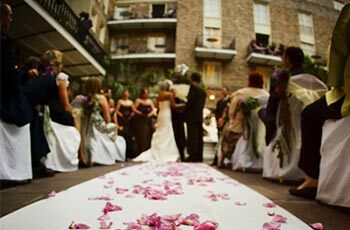 Why contact all the venues and vendors yourself when all you have to do is contact WeddingsInNewOrleans.com? Will you say your vows in a secret French Quarter courtyard? A Garden District mansion? On a steamboat on the Mississippi River? On a rooftop garden terrace overlooking New Orleans? This city, the Paris of America, is full of world-famous venues, restaurants and boutique hotels. What about your bachelor and bachelorette parties? Will you arrive by horse and carriage? Will you have a secondline at the reception? What about the flowers? The photographer? The cake? He popped the question. WeddingsInNewOrleans has answers. Congratulations on your upcoming New Orleans wedding. If you want to pop any more questions, email us today.